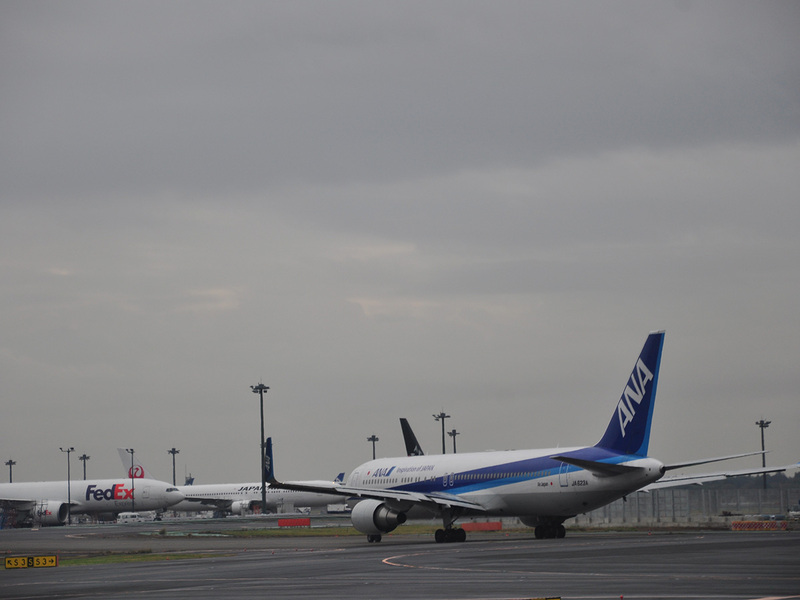 From the moment you check-in, you will be pampered with services and hospitality provided by ANA. The in-flight meal was, of course, superb. 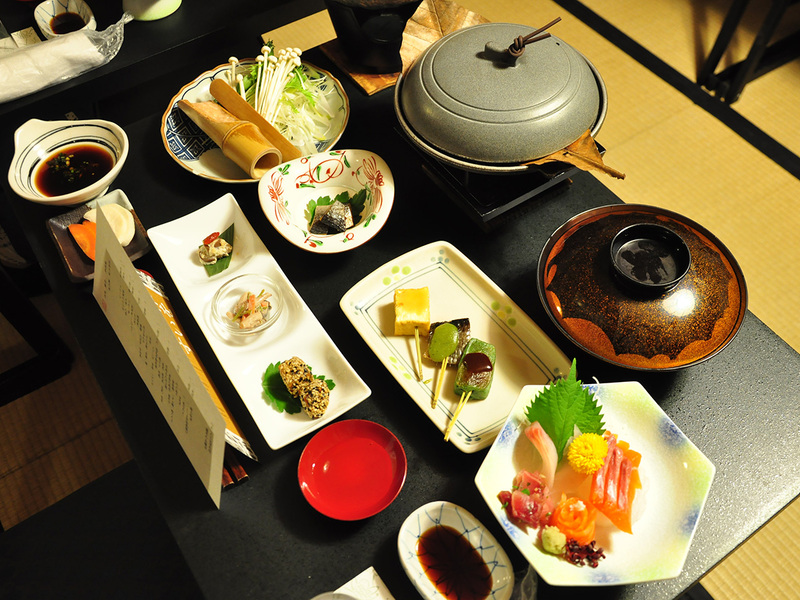 I was more than satisfied with every aspect, including the foods such as the rice and soba to dessert and drinks. 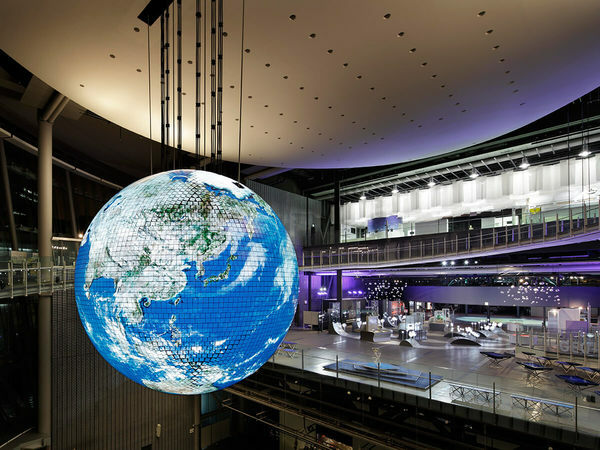 The Miraikan National Museum of Emerging Science and Innovation is a science museum open to everyone. 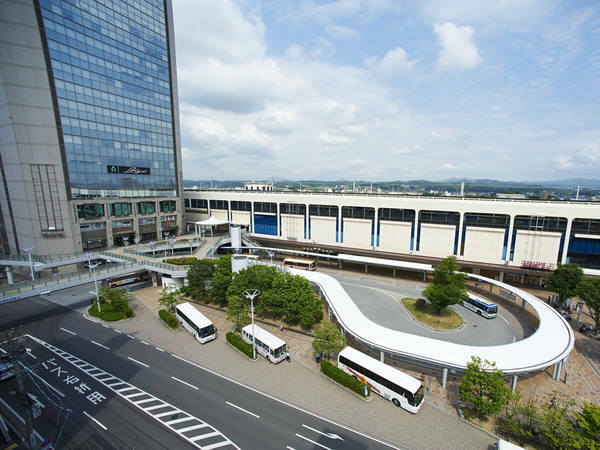 With seven floors in total, the first, third, fifth, and sixth floors have different types of exhibition halls. On the seventh floor, there is an observation lounge and a place to have lunch. On the third floor, you can watch a stage performance by ASIMO, the world's most advanced humanoid robot developed by Honda. Although the performance lasts for just 10 minutes, I could feel the high-tech power emanating from each of ASIMO's movements. You can even talk with it as well. Take a ride on the UNI-CUB in the hallway of the large hall on the first floor. The UNI-CUB is controlled easily by the moving your body and feet, and can reach speeds of several km per hour. 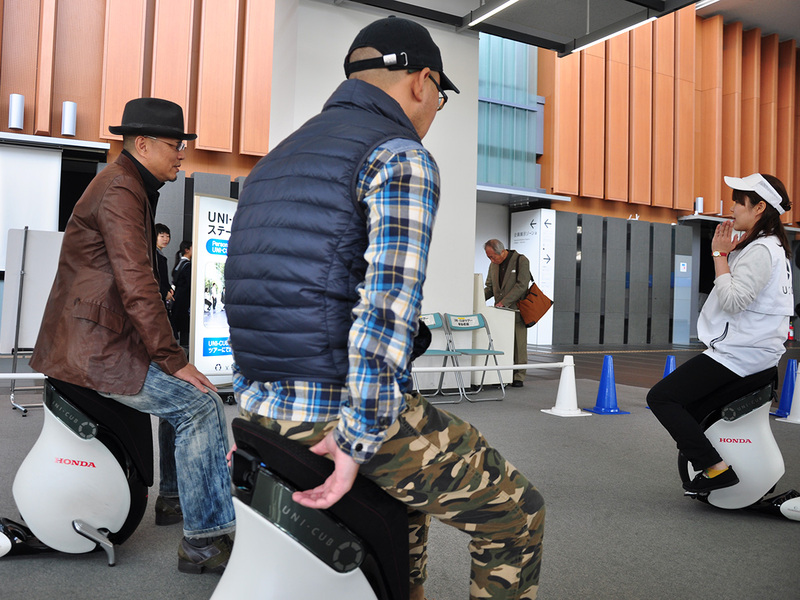 I rode the UNI-CUB at the Miraikan National Museum of Emerging Science and Innovation where I marveled at Japan's innovative modern technologies. 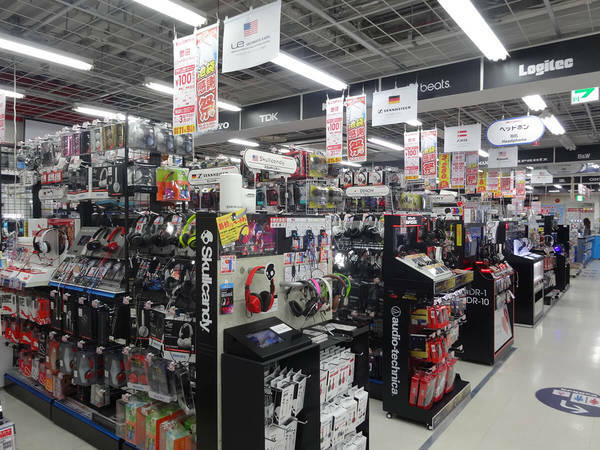 These electronic stores carry countless popular products that make popular gifts, ranging from cameras, watches, rice-cookers, toys, games, and computers, to medication, daily necessities, and alcohol. All stores are located close to stations to enhance convenience for shoppers. Going to Shibuya and looking at the waves of people going back and forth across the intersection makes me feel like I am looking at the movement of trends in Tokyo. 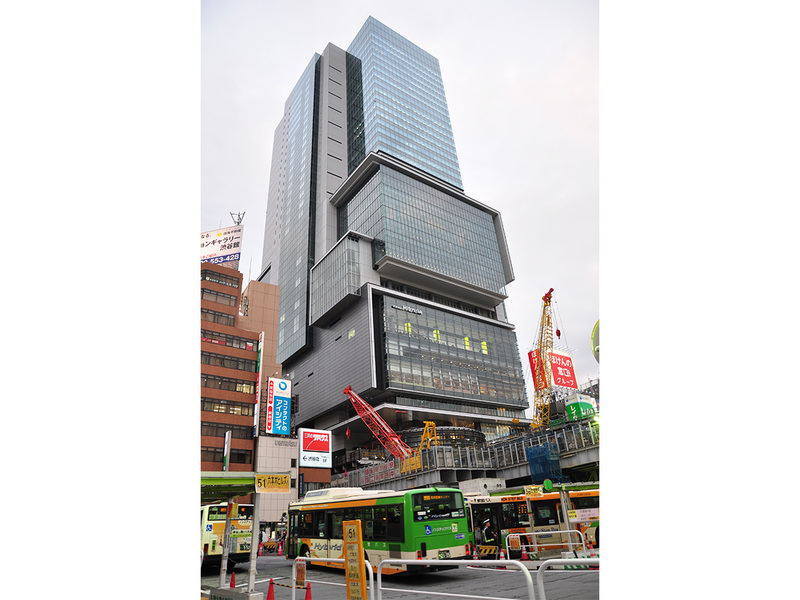 Shibuya Hikarie is a skyscraper and retail complex that opened in 2012. Across the street is Bic Camera, a major electronics retailer offering duty free shopping. The store carries a huge selection of merchandise, from cameras and small electronics to the kinds of cosmetics and personal hygiene products found in a drugstore. The service was amazing and there were Chinese-speaking staff at each store. There was a huge selection of items and I felt right at home. 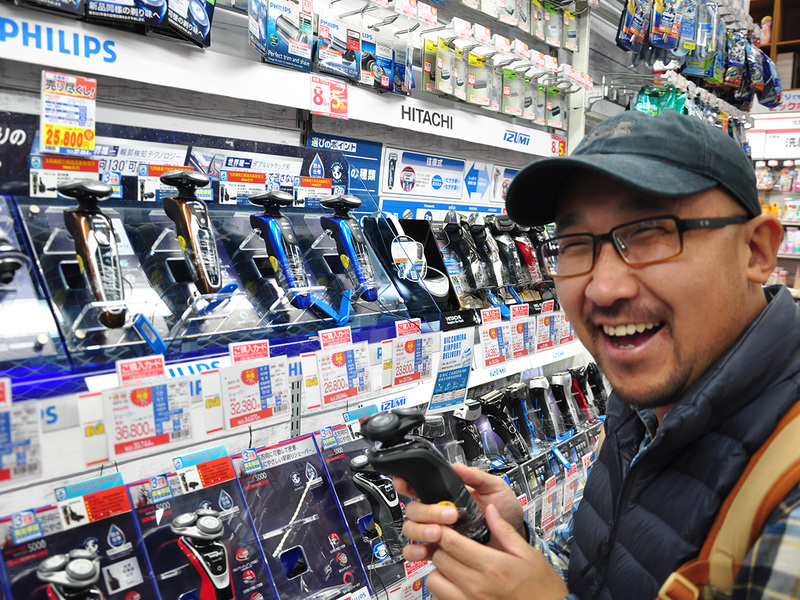 I scoured the place looking for new products, including everything from cameras and computers to shaving products. 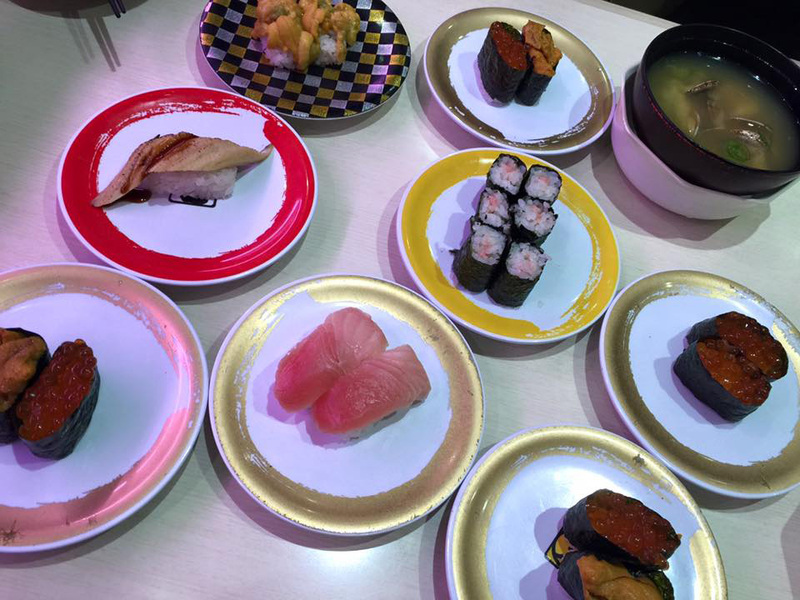 Kaiten-sushi that does not go round on a conveyor belt?! In pursuit of freshness, all dishes are quickly delivered to your seat after ordering. 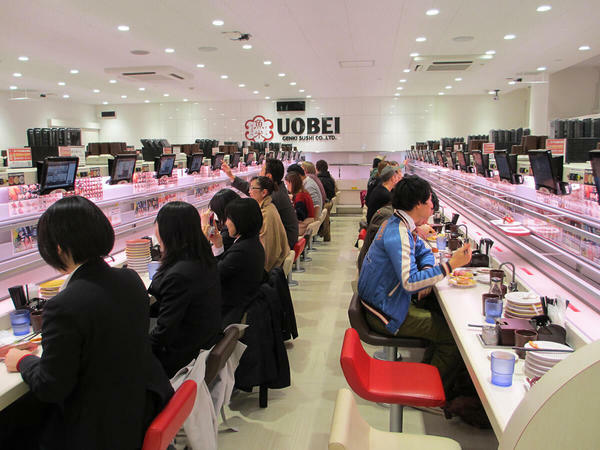 The high-tech kaiten-sushi restaurant embodies the true value of kaiten-sushi of the future! Order through a touch-panel, and the food arrives promptly on a high-speed lane. 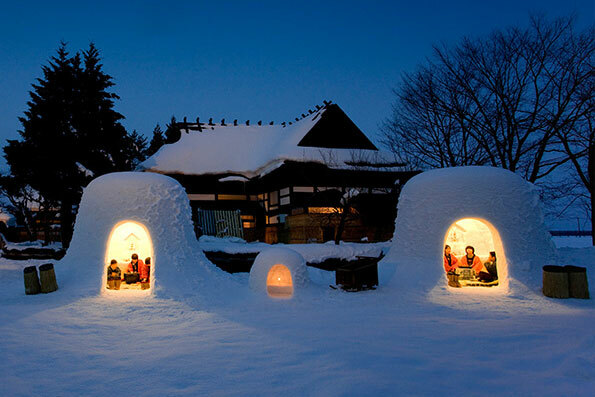 It is definitely an experience that visitors must try at least once in their lifetime. In addition to a menu of authentic sushi, the restaurant features a fully automated ordering and delivery system, which is something I've never seen before at conveyor belt sushi restaurants. 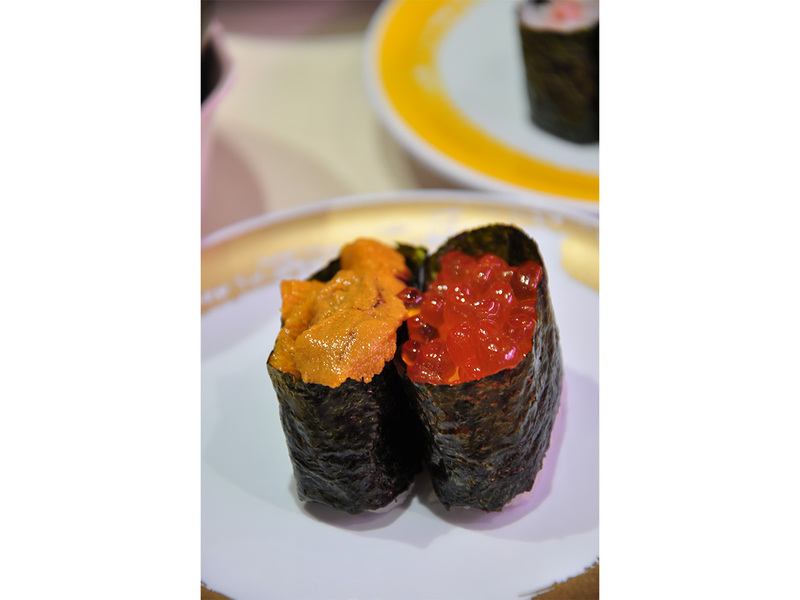 This was the first time I'd ever been to a conveyor belt sushi restaurant despite having lived here for many years. Everything tasted great and the sushi was fresh and inexpensive. 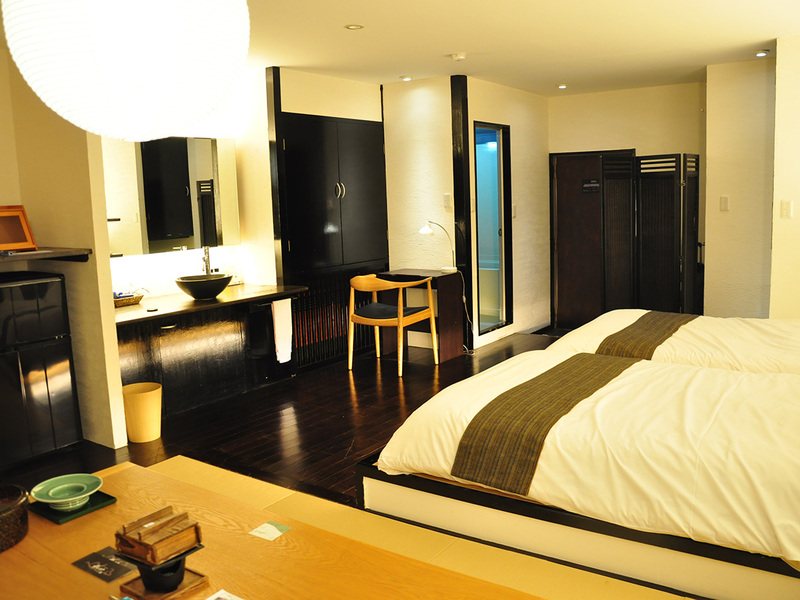 Although hotel rooms in Japan can be on the small side, I can't complain about the great location, services, facilities or restaurant. The tour left Shibuya for Tokyo Station and arrived at our accommodation for the night, Hotel Ryumeikan Tokyo, right next to Tokyo Station. The service was excellent and the stay was comfortable. 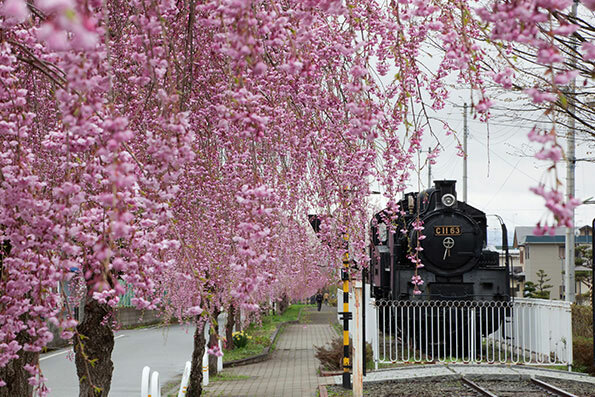 Japan's public transportation options include the subway, JR trains or the Shinkansen. All of them operate according to very precise schedules. 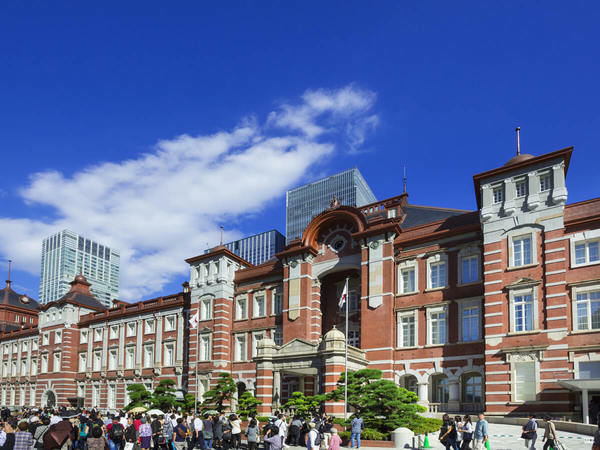 The tour departed Tokyo Station for Aizuwakamatsu via Koriyama Station. I used the hands-free tourism service at Aizuwakamatsu Station where they deliver your luggage right to the hotel so you can explore unencumbered. The hot springs resort was really fun and really beautiful. I stayed a couple nights. In Japan, katsudon (rice bowl with deep-fried pork cutlet) can be topped with eggs and served in either soy sauce or sweet sauce. 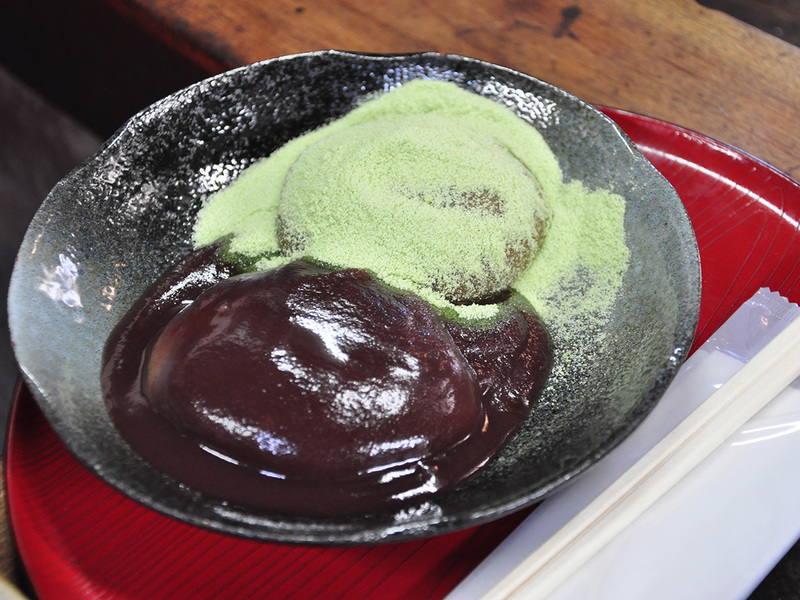 It's said that this dish originated in the Taisho period (approx. 100 years earlier) and is a traditional local delicacy. Each shop owner has their own particular taste in meat and sauce, and compete with each other with their own flavor and style. At Nakajima, diners can try out Aizu’s sauce katsudon, as well as sample their original “stewed sauce katsudon” that uses a sweet sauce flavor instead of a soy sauce flavor and was invented by the previous owner, a former chef of a Western-style restaurant. 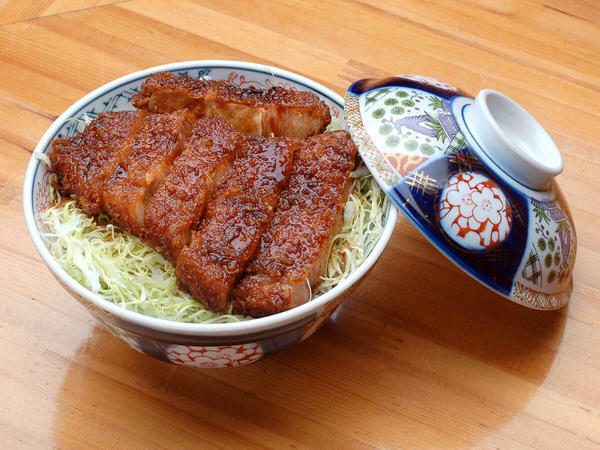 The combination of thick and savory sauce with tonkatsu and rice really whets the appetite. Local food safety inspections are quite rigorous after the Great East Japan Earthquake, as each and every ingredient is carefully inspected and approved. I ate lunch at Ganso Nikomi Sauce Katsudon restaurant Nakajima. It was delicious! 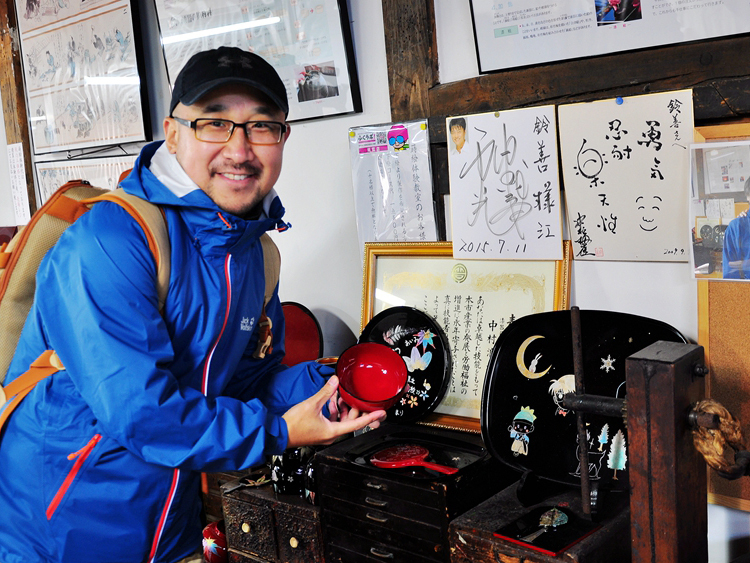 Aizu lacquerware has a long history that goes back more than 400 years when Ujisato Gamo, who became the feudal lord of Aizu at the behest of Toyotomi Hideyoshi in 1590, began promoting it as an industry. 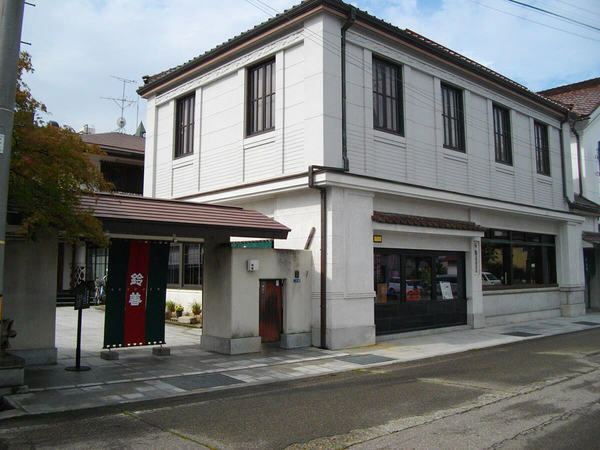 Suzuzen Shikki Shop is a long-established lacquerware store founded in 1832. Artisans who have inherited the production methods used since its founding produce beautiful products. Visitors can paint their own makie designs on plain lacquerware. Why not make lacquerware decorated with your own unique makie designs as a souvenir for your trip? 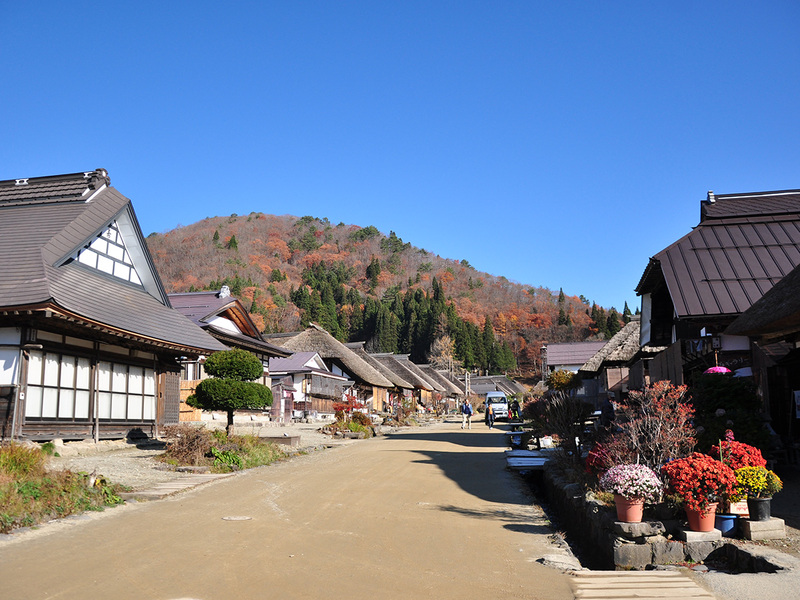 I was taken to a studio where I learned how to make lacquerware. To finish off your beautiful lacquerware piece, you can draw a picture or even write your name or the name of a friend. 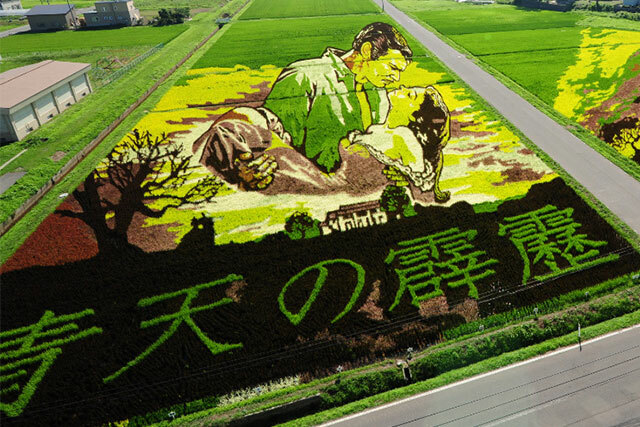 It was only 1,500 yen to participate and you get to take your creation home. It was a truly one-of-a-kind experience. I signed my creation. It's going to be a great memento of my trip. Or you can give yours to a family member or friend as a gift. A major thoroughfare during the Edo period, it acted as the western entrance to the castle town with a concentration of wholesale shops, inns, and restaurants. 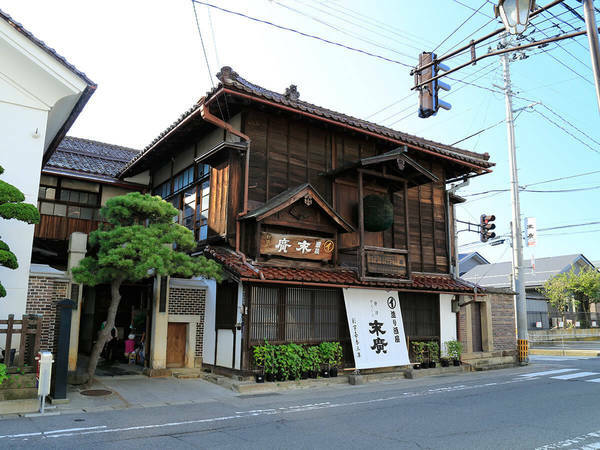 Nowadays, it is home to many diverse stores with a townscape reminiscent of Japan 100 years ago, known as "Romantic Taisho." 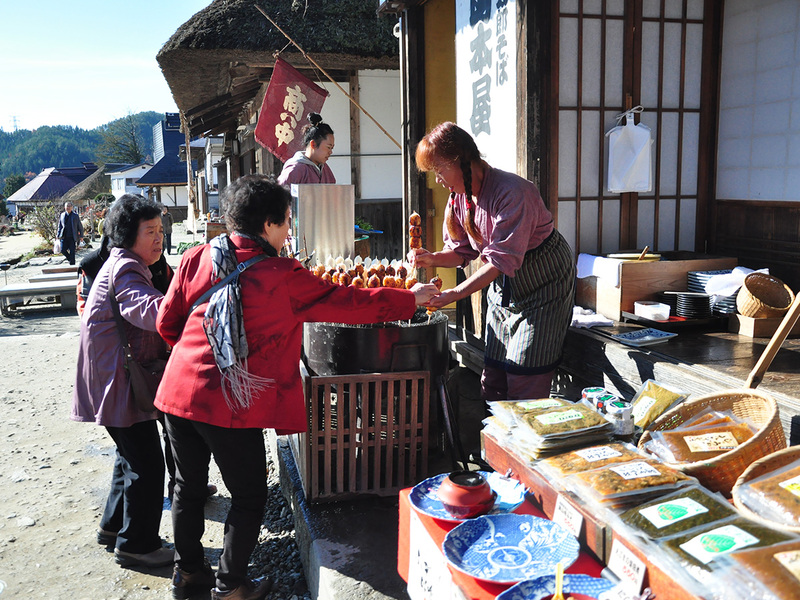 With stores selling lacquerware, painted candles, cotton, as well as sake breweries, visitors can see the traditional crafts passed down from the age of the samurai as they walk here. 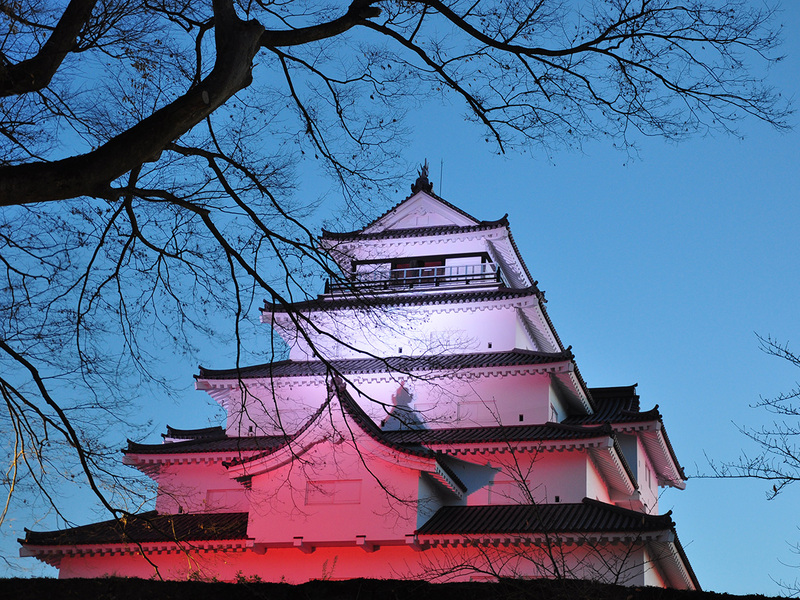 It also wasn't my first time to visit Tsuruga-jo Castle. I once visited to see the snowy sights of winter, when downpours of snow danced across the landscape. 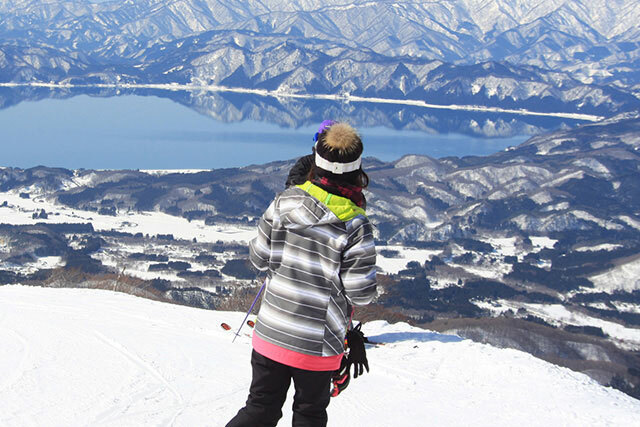 At that time, I said to myself that I wanted to come one more time in a different season. 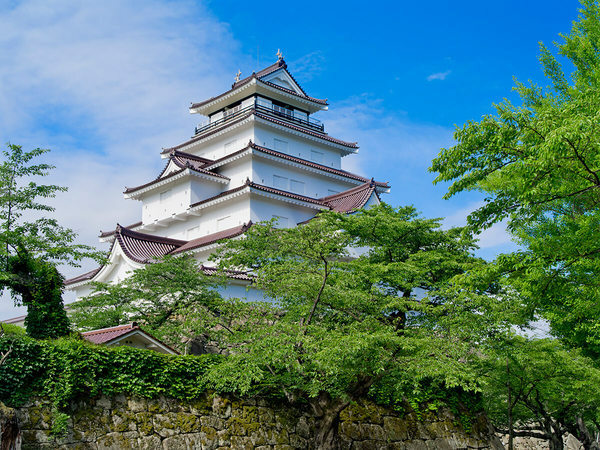 I found myself nearly running to the base of the castle, where I was greeted by the bright white exterior of the castle juxtaposed with red maples and golden gingko biloba at night. I couldn’t help but repeat to myself, What a wonderful sight! 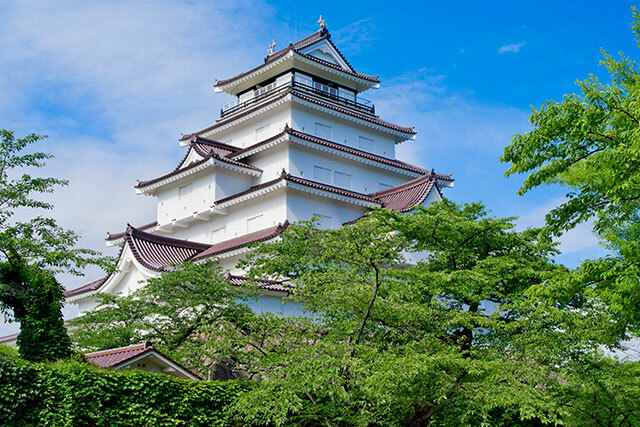 I toured Tsuruga-jo Castle. I went at night and was treated to a really beautiful spectacle. I went again on my second day and took pictures of the beautiful fall foliage in the sunlight. 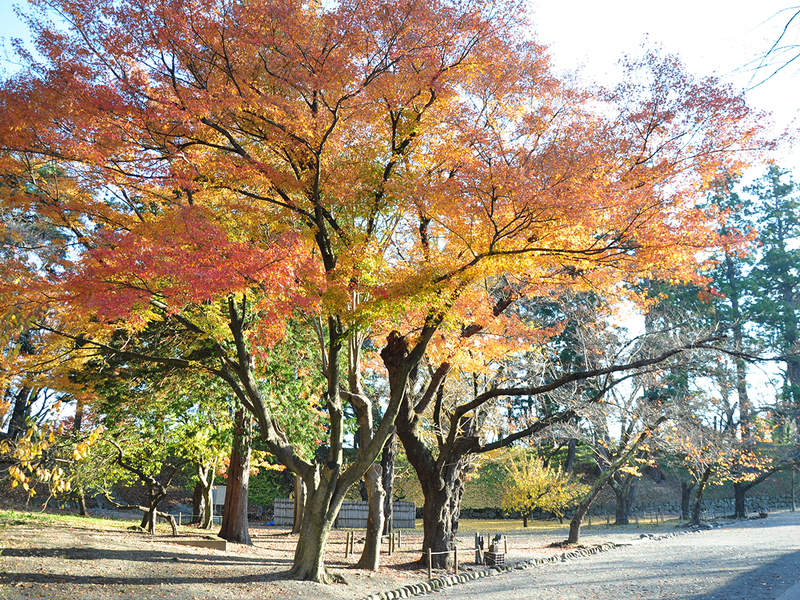 The golden leaves were like a dazzling painting that nearly took my breath away. 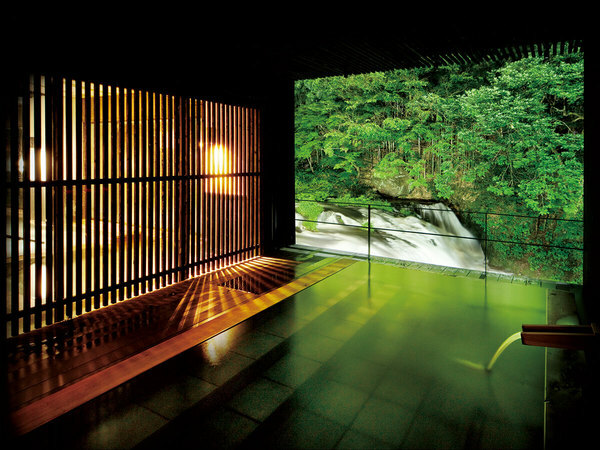 Higashiyama Onsen is a famous hot spring with 1,300 years of history, known as the "inner salon" of Aizu. 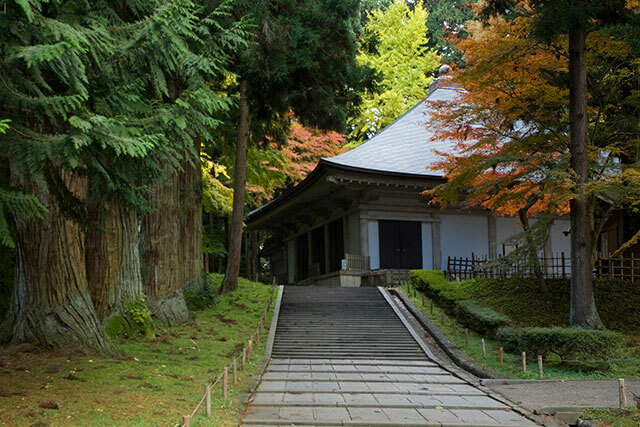 It is a therapeutic bath that was frequented by successive generations of feudal lords and samurai warriors of Aizu, and includes an inn that formerly served as a villa for the domain lord and designated rest home for the domain. 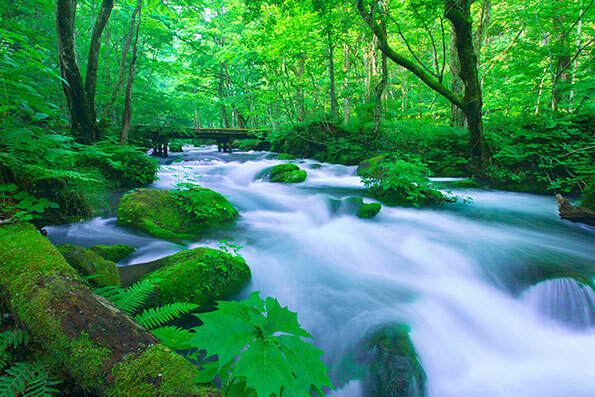 It is a sulfate hot spring with silky-smooth spring waters. 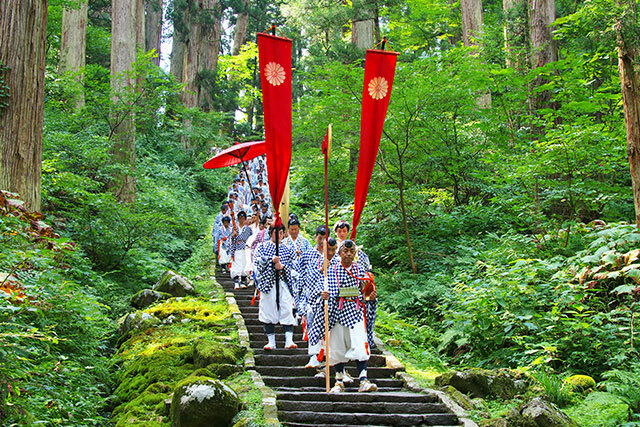 The Yukawa River flowing through town has many waterfalls and its impressive flow can be observed from many lodgings in the area. 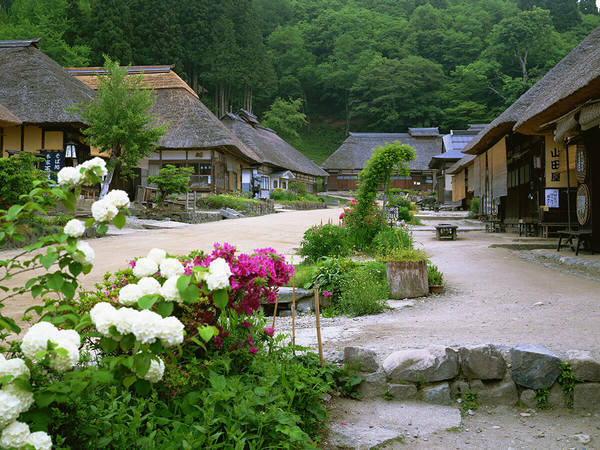 The inn is located next to a small gorge in the middle of Higashiyama Onsen. 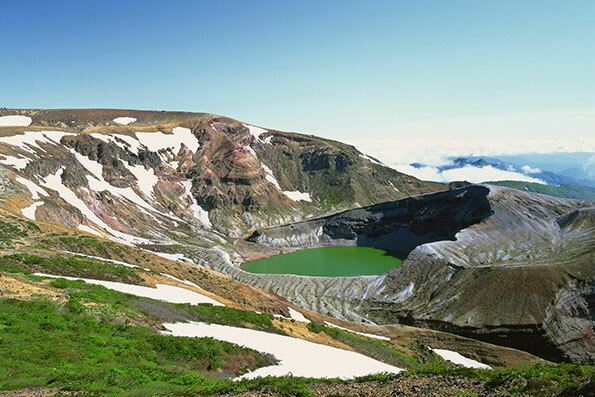 The scenery that unfolds here as you take a dip in the hot spring bath is truly breathtaking. It was a very lively and vibrant area. 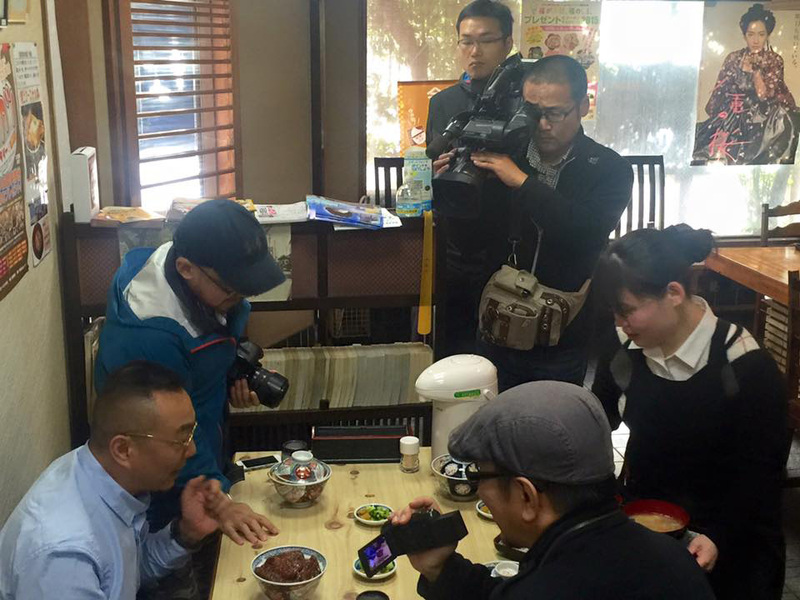 I chatted with the staff of the souvenir shop while gazing at the many adorable handicraft items. 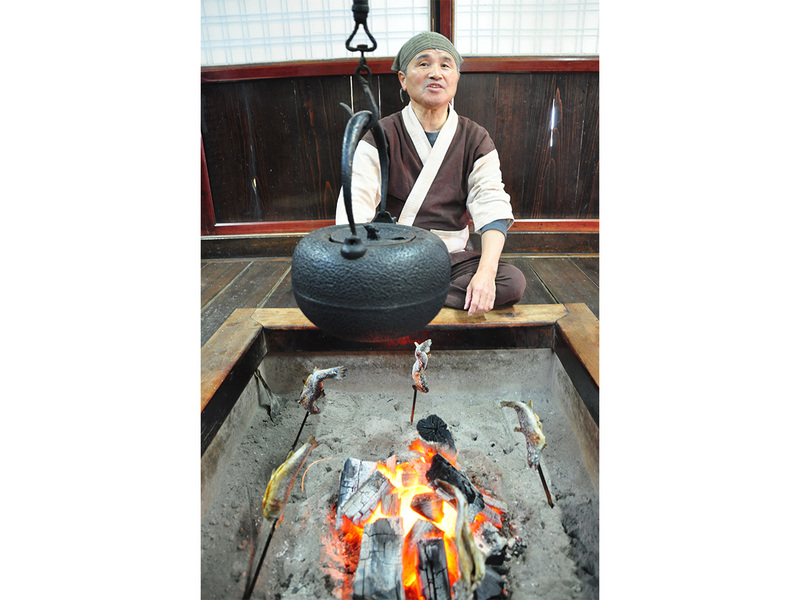 As I grilled fish and drank tea around the traditional hearth, I felt like I had been transported to the time of the Samurai. 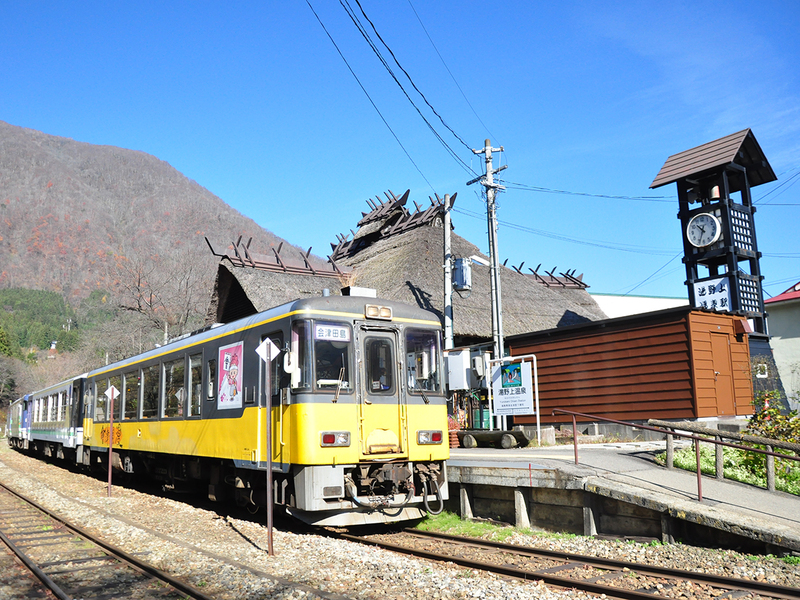 I headed to Ouchi-juku, which I had heard about some time before. It was a really captivating place! 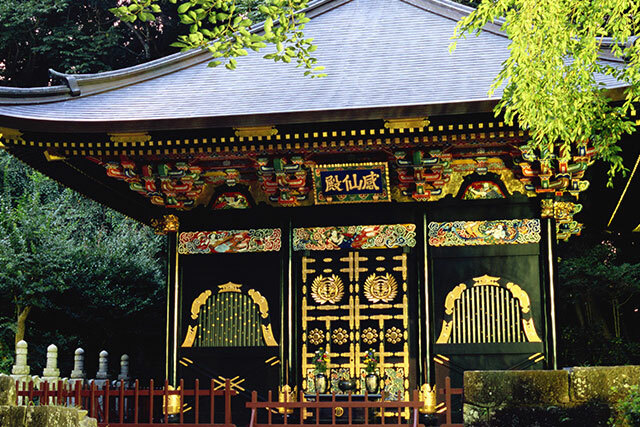 This was a stopover for the Shogun traveling to Edo and although several generations have passed, it has been preserved in its original condition. People even live here like they once did in the past. 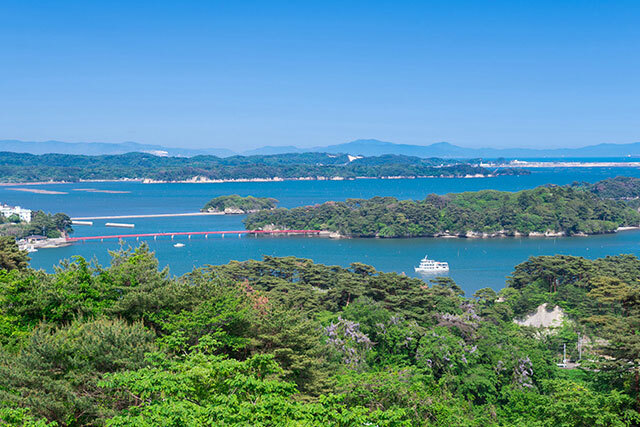 When I toured a home, I found out that people had been relocated here from areas that suffered extensive damage during the Great East Japan Earthquake. I also visited one of Japan's most famous distilleries located in Fukushima, where I tasted a number of different brands. The water and rice were pristine with absolutely no pollution. 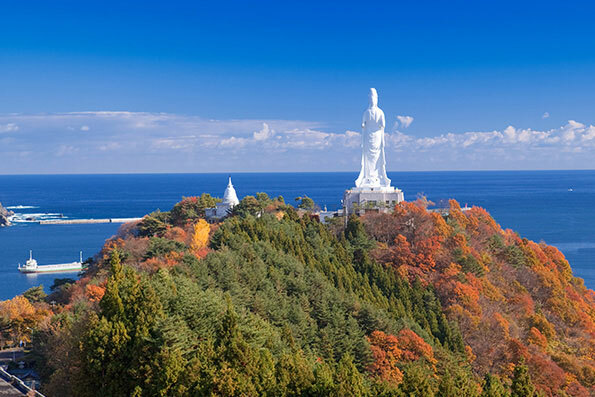 The mountainous area of the prefecture is far from the ocean and in the opposite direction of the prevailing winds near the nuclear plant. Today, many tourists visit here, which is quite a vibrant place. I bet you'd regret it for the rest of your life if you don't visit here at least once! 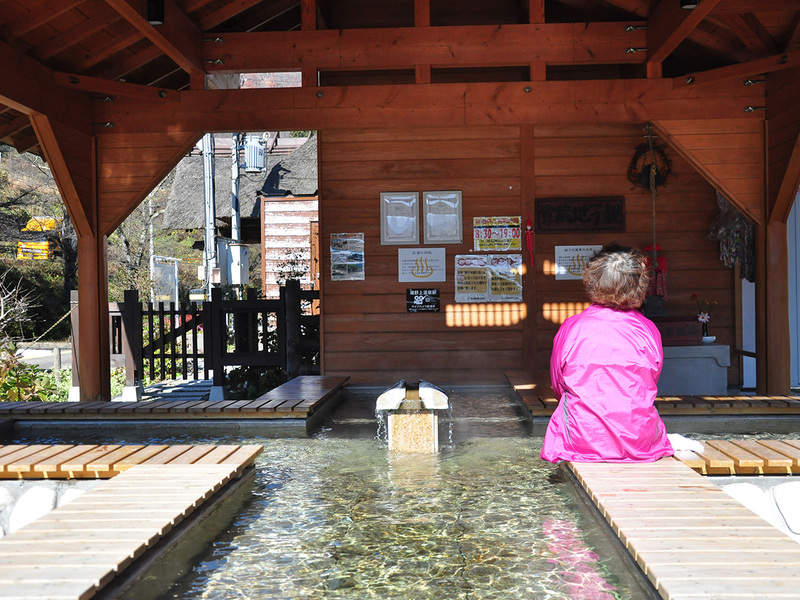 A hot spring is located next to the thatched roof station where you can dip your feet after a day of exploring. 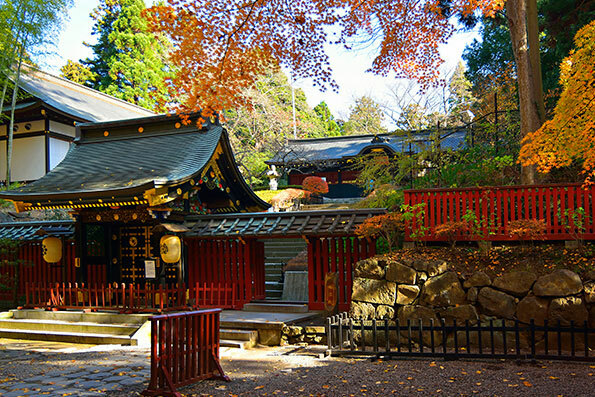 The clear blue sky and bright red colors of autumn greeted me on my train trip here, so I was looking forward to these same sights upon my return. 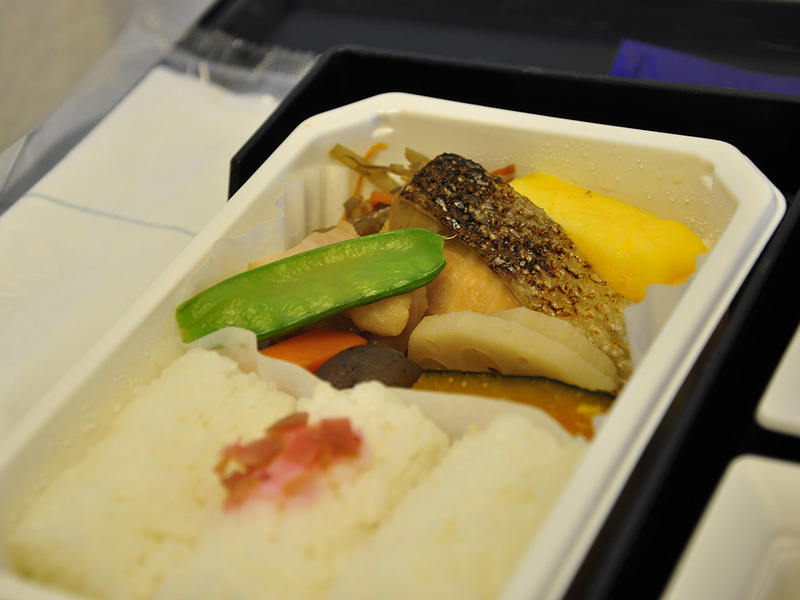 I bought a bento box lunch at Koriyama Station. Japan's bento boxes are really delicious and provided another highlight to my trip. 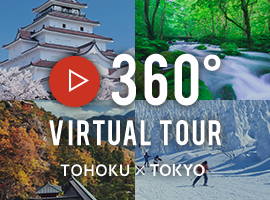 On my trip to Tokyo and Fukushima, I was able to experience high-tech Japan. 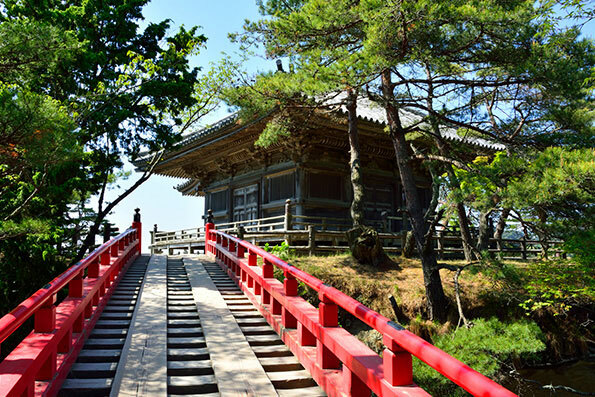 At the same time, I had a glimpse into rural Japan in Fukushima, where I was transported back to the time of the Samurai during my visits to the dazzling white Tsuruga-jo Castle and sunshine-brightened Ouchi-juku. 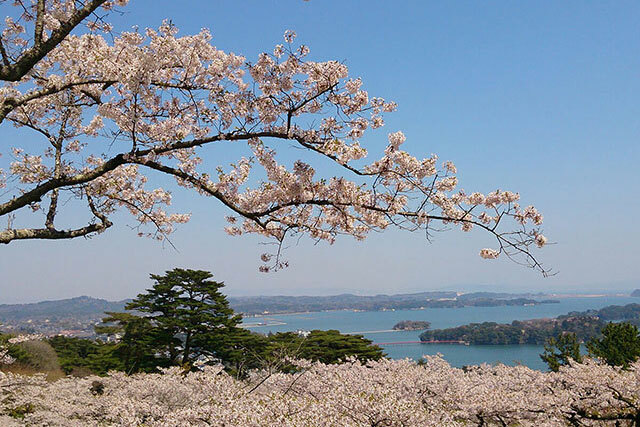 I hope to return to Fukushima and Eastern Japan again soon - this time during the cherry blossom season. 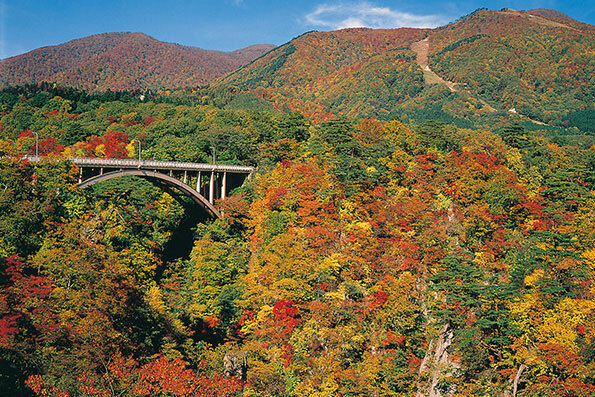 Hang in there, Fukushima! 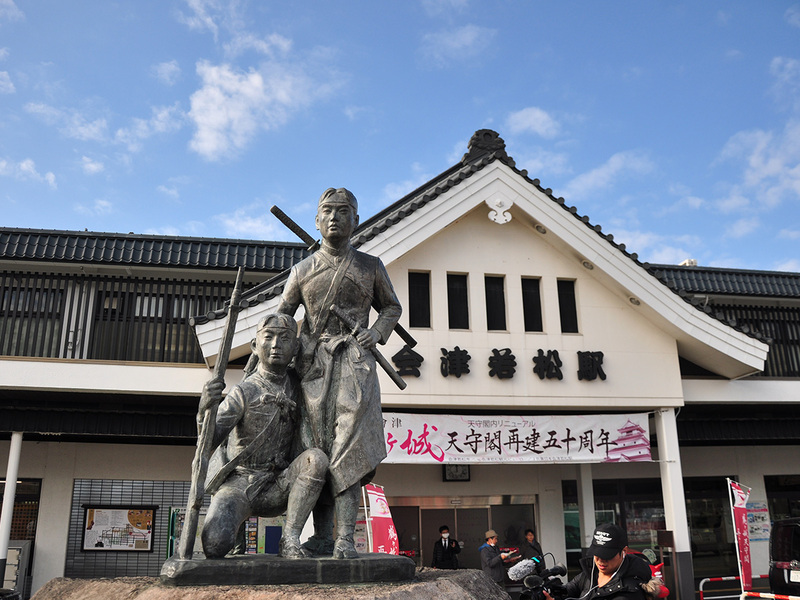 My trip to Fukushima, including Aizuwakamatsu, ended. 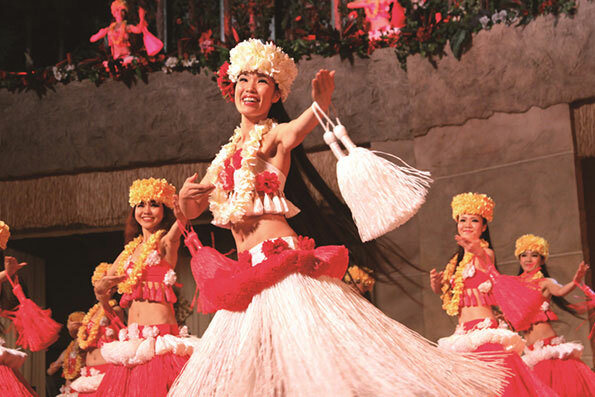 It was filled with truly unforgettable and beautiful experiences. Thanks for the memories! 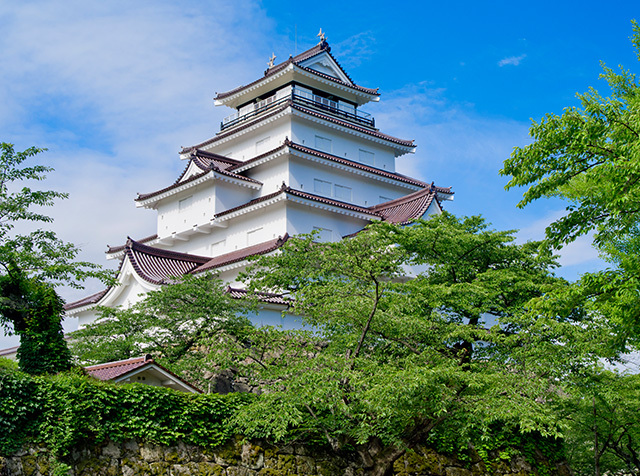 The package tour from the Miraikan National Museum of Emerging Science and Innovation in Tokyo to Tsuruga-jo Castle and Ouchi-juku in Fukushima Prefecture provides travelers with an opportunity to experience modern Japan and Japan at the dawn of the Meiji Era. 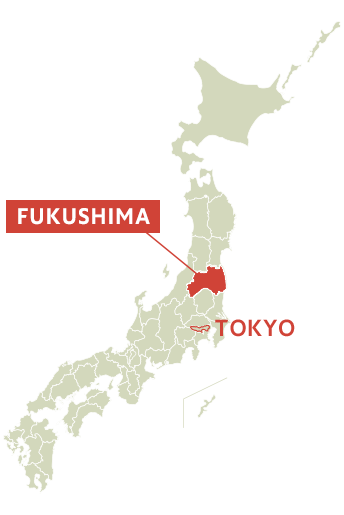 I've lived in Tokyo for 26 years, but I never imagined traveling to Fukushima could be this easy. I definitely want to go back again during other seasons.